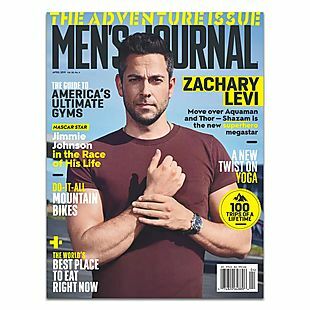 A one-year Men's Journal magazine subscription falls from $11.54 to $4.99 when you apply our exclusive coupon code BRADSDEALS during checkout at DiscountMags. This is the best per-year price we could find by $6. Plus you can get up to four years at this per-year price. 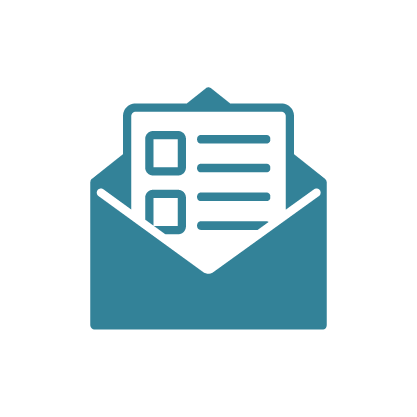 This magazine is geared toward men who have an interest in sports, travel, fitness, and adventure. Please note that this deal expires at 11:59 p.m. ET on 4/25. 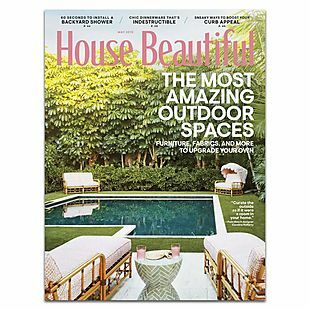 One year of House Beautiful magazine falls from $15 to $8.95 with our exclusive coupon code BRADSDEALS during checkout at DiscountMags. This is the best per year price we could find by $4. This magazine features interior design, remodeling, gardening, and more. Please note that this deal expires at 11:59 p.m. ET on 4/25. 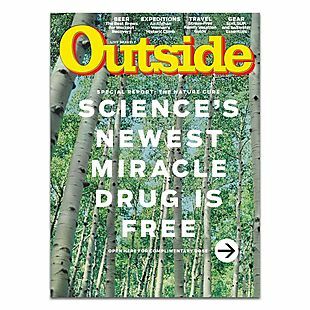 A one-year Outside magazine subscription falls from $19.95 to $4.99 when you use our code BRADSDEALS during checkout at DiscountMags. This is the best per-year price we could find by $7. Plus you can get up to two years at this per-year price. 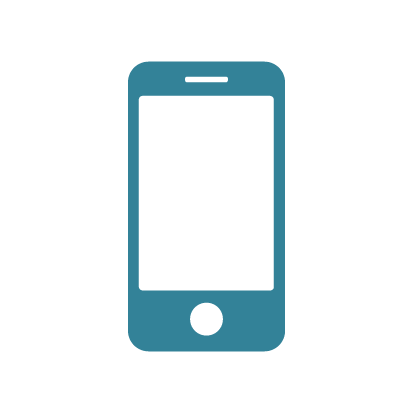 This magazine features articles on travel, fitness, outdoor gear, and more. Please note that this deal expires at 11:59 p.m. ET on 4/24. 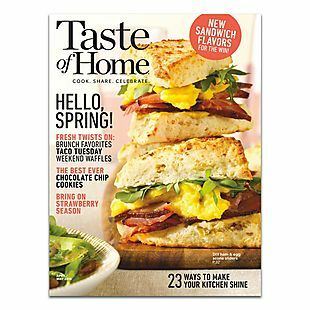 A one-year subscription to Taste of Home magazine, originally $16.99, is now $4.95 when you enter our coupon code BRADSDEALS during checkout at DiscountMags. This is the best price we could find by $3. Plus you can get up to four years at this per-year price. Each issue features tons of recipes, ideas for entertaining, and more. Please note that this deal expires at 11:59 p.m. ET on 4/24.